In the third installment of our series, Ten Strategies for Promoting Mental Health Inclusion at Church, Steve looks at the importance of the words that pastors use from the pulpit as a key component of a mental health inclusion strategy. Because of some very deep-seeded attitudes held by many leaders, the stigma associated with mental illness in the church may be far greater than in other institutions of society. 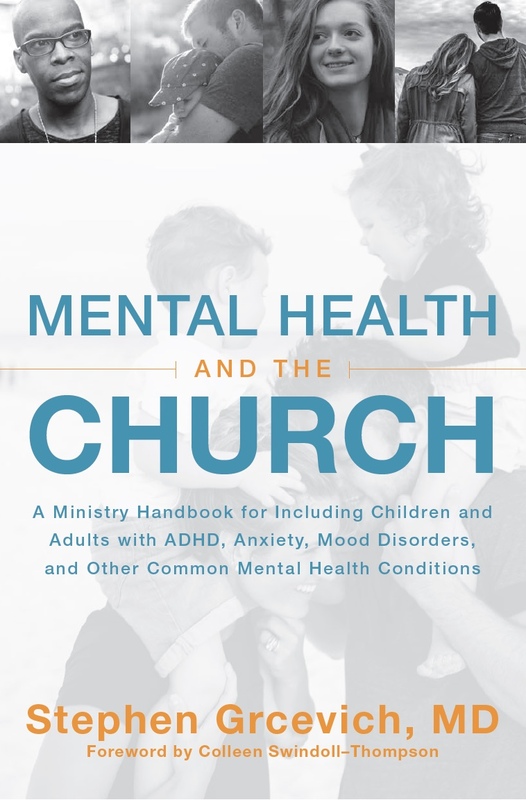 In order to pursue an intentional process of outreach and inclusion toward families impacted by mental illness church members and attendees need to be reassured that it’s OK in the culture of your local church to talk about it. In most churches, the preponderance of communication will be handled by the lead/senior pastor or teaching pastors. For a first-time visitor, impressions of the church will likely be shaped by your church’s web presence, what they’ve been told by a member or attender who invited them to attend, information posted on signs, kiosks, video monitors, brochures and the church bulletin, and their interactions with others, but most importantly, the words communicated from the pulpit or stage. One indication in church culture of the importance of a program or event is the amount of “platform time” that event receives during weekend worship services. Within a church staff or volunteer base, competition for the opportunity to feature a ministry activity or event during worship services is intense because that’s when the most potential attendees or volunteers are listening. If mental health inclusion is important at your church, your team will want to engage your pastoral team to talk about it on Sunday mornings. 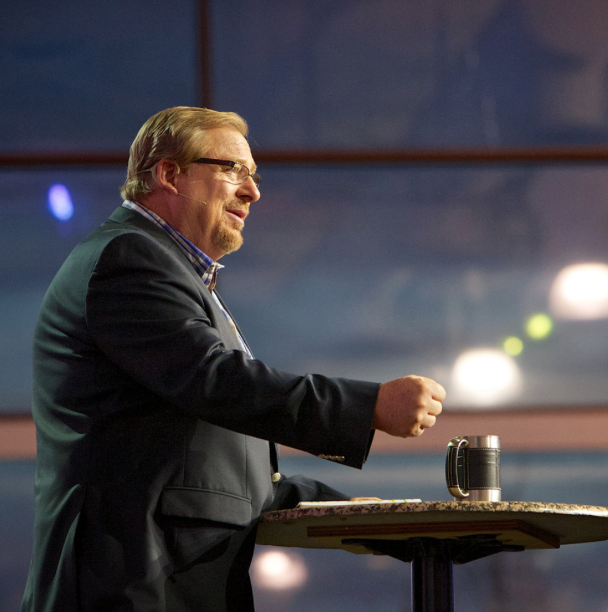 Here’s a link to a fabulous message that Perry gave last May on the topic of anxiety, depression and suicide. When the leader of your church talks about mental illness from the pulpit or the stage during weekend worship services, they communicate to the body that people with mental illness are valued and grant permission for members and attendees to talk with others in the church about their experiences. 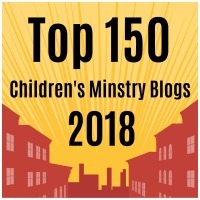 This entry was posted in Key Ministry, Mental Health, Stories, Strategies and tagged church, Depression, Inclusion, Key Ministry, mental illness, pastors, Perry Noble, preaching, Rick Warren, Ryan Rasmussen, stigma, suicide. Bookmark the permalink. Reblogged this on Parenting and Health. Great post, Steve! I forgot Perry Noble. I had heard this excellent message! These are definitely “keeper” examples! Ann…I liked Perry’s message a lot-it put “meat on the bones” of his book. He’s demonstrated a lot of courage while speaking into this topic, and I think his comments about medication were fabulous…he’s had to wrestle with these issues personally and the process through which he came to accept the benefit of medical treatment offers a roadmap for churches in reexamining their understanding of mental illness.